"For South Africans in Europe"
We offer bespoke skiing holidays for South Africans predominantly to Meribel and Val d’Isere in France. 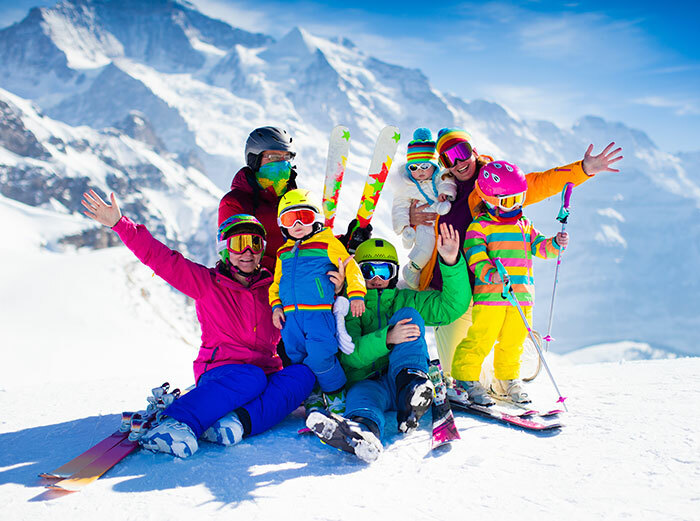 We have ski holidays packages to suit your needs as well as your budget. 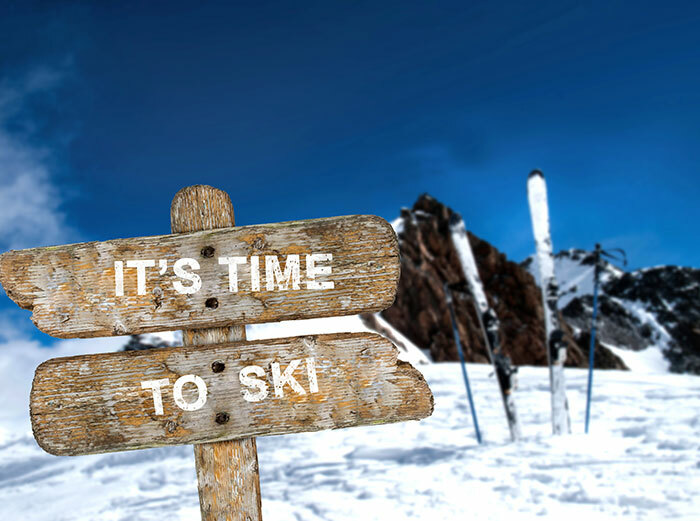 If you are a beginner skier or an advanced skier we have a ski holiday package that will suit you from fully inclusive ski packages to ski transfers and ski accommodation only. Location, location, location – this is something we just won’t compromise on. 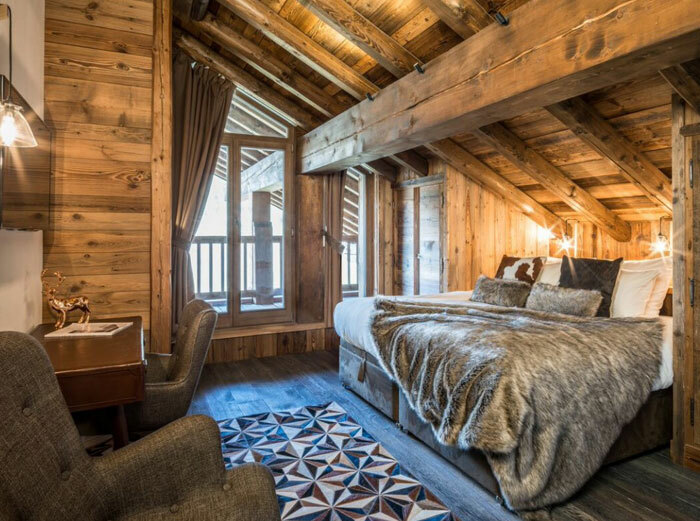 All of our chalets are just a short walk from the slopes, lifts and amenities. 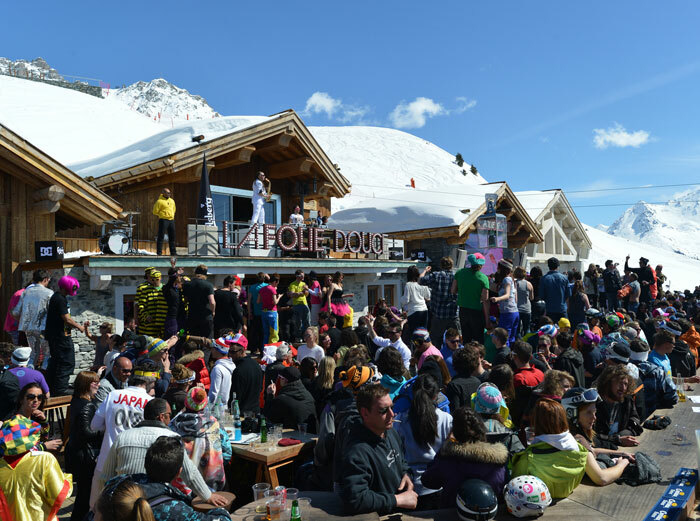 We have a diverse portfolio of chalets, offering something for everyone. 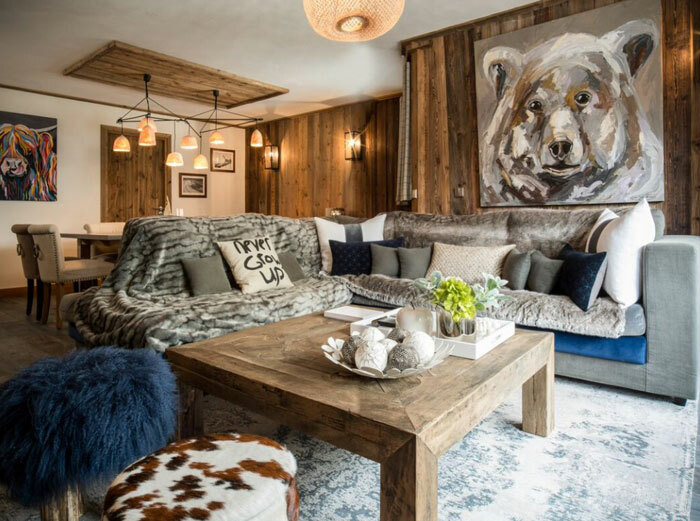 Each chalet boasts a special feature; be it a bubbling hot tub, sauna, swimming pool, large south-facing terraces or superb ski-in access. All of our catered chalets are hosted by an experienced chef and host team who are there to look after your every need and deliver a high-end service with a friendly and informal approach. We pride ourselves on carefully selecting an excellent team of professionals with an aim to please attitude and a dedicated work ethic. 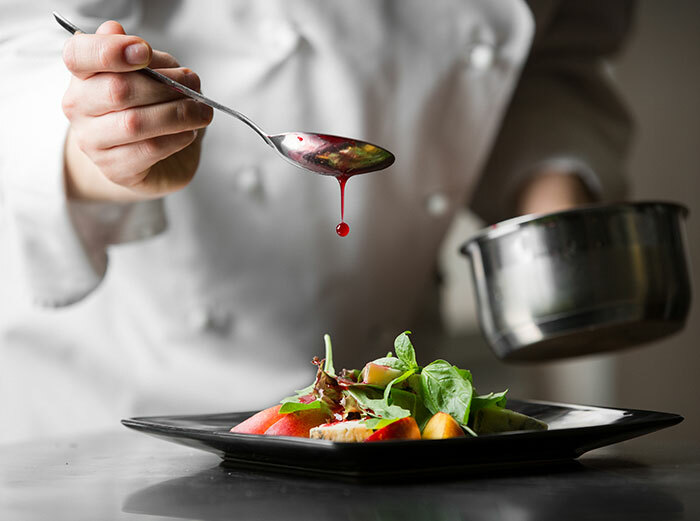 Our chefs all have quality restaurant experience and an enormous passion for cookery; and our hosts are all familiar with working in the hospitality industry. Contrary to popular belief, we’re not just about the food! At our core we deliver the gourmet catered chalet experience. However, we realise some holidaymakers prefer more flexibility than a traditional catered chalet holiday. In answer to this we have nine high-spec self catering chalet-apartments, featuring all of the signature features without the restriction of regular meal times. We also provide the unique a ‘Self-Catered Upgrade Service’.